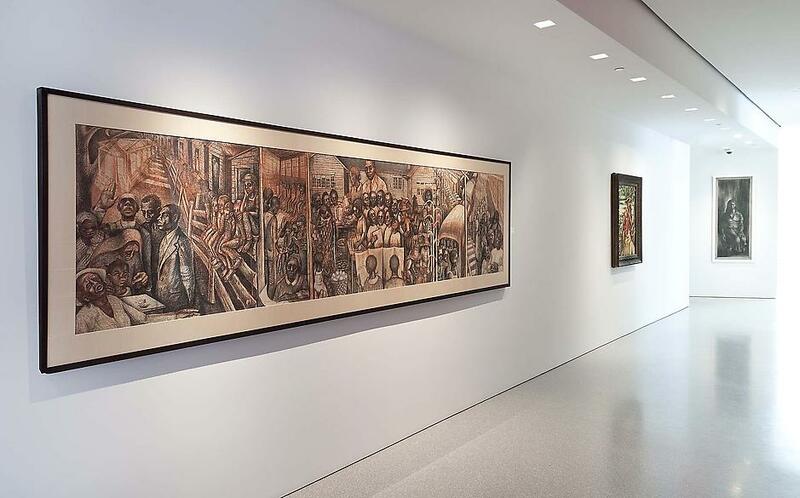 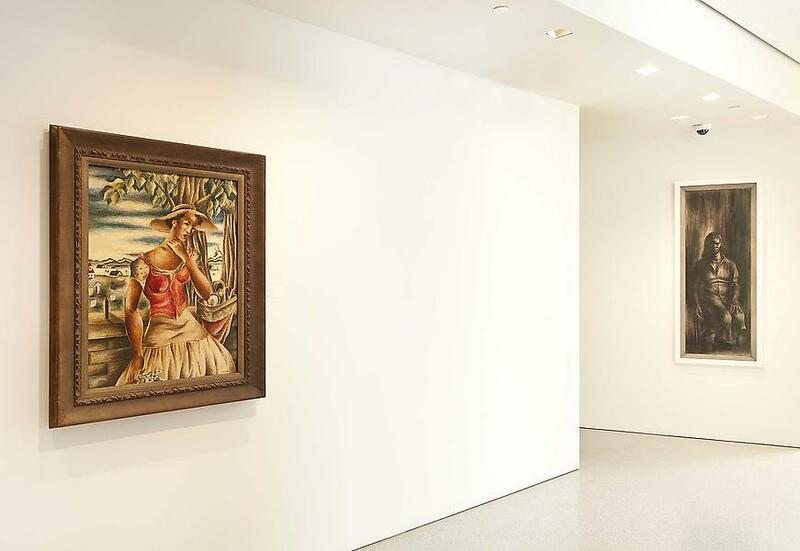 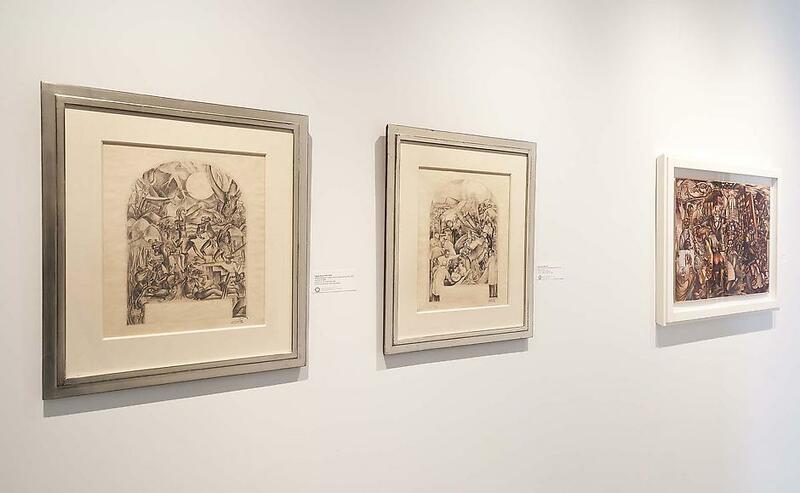 Featuring works by Charles Alston, Benny Andrews, Romare Bearden, John Biggers, Selma Burke, Elizabeth Catlett, Robert Colescott, Eldzier Cortor, Ernest Crichlow, Beauford Delaney, Aaron Douglas, William H. Johnson, Jacob Lawrence, Norman Lewis, James A. Porter, Betye Saar, William E. Scott, Alma Thomas, Bob Thompson, Charles White and Hale Woodruff. 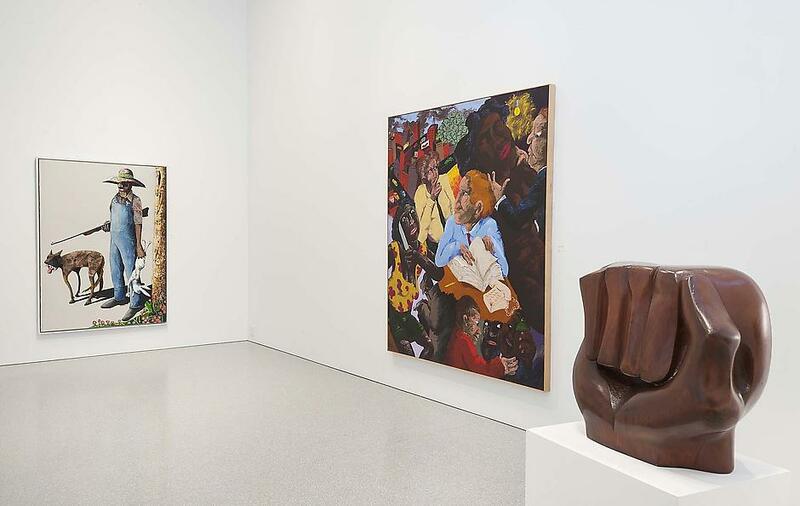 Rising Up/Uprising is the second exhibition in a two part series commemorating the fiftieth anniversary of the Civil Rights Act of 1964. 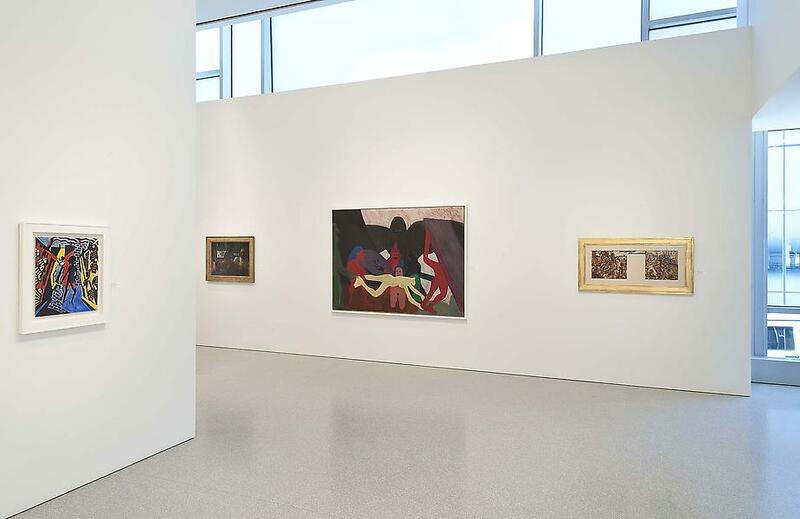 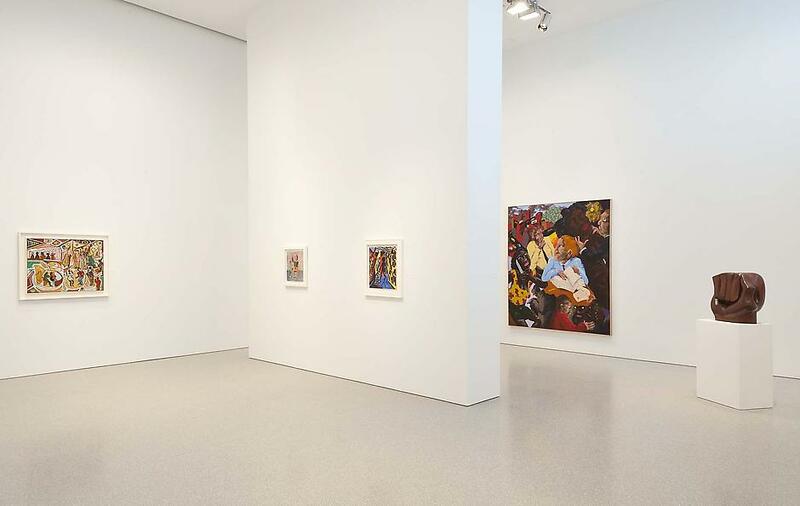 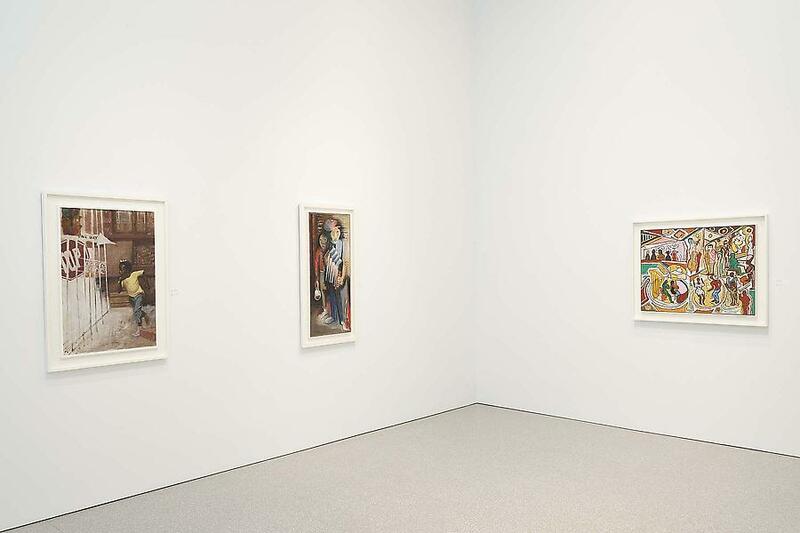 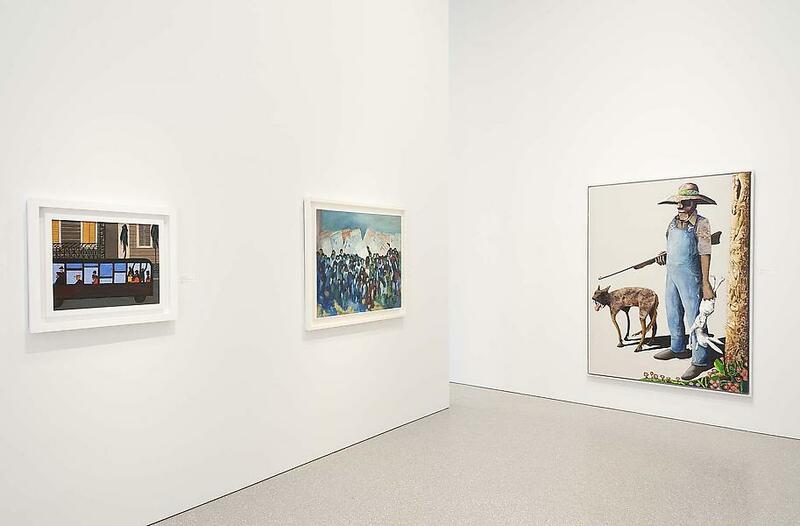 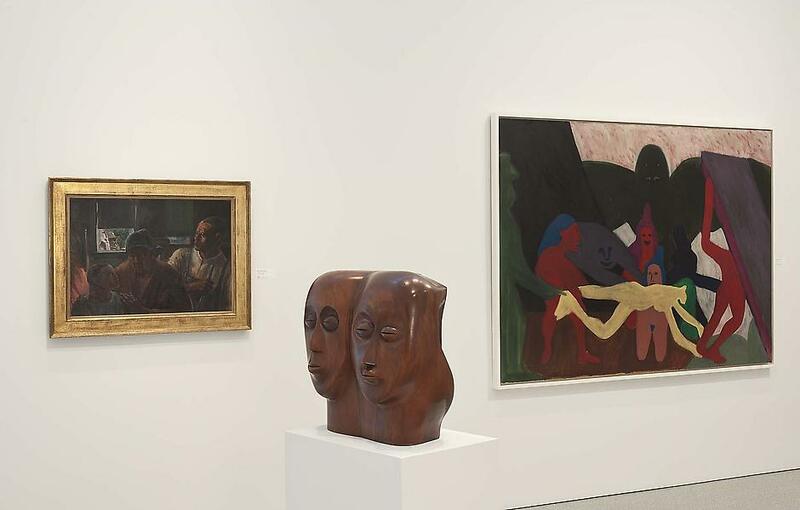 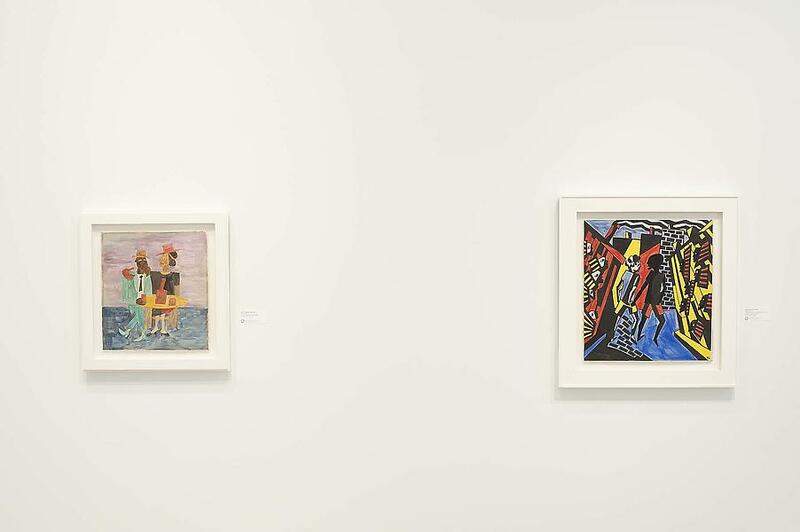 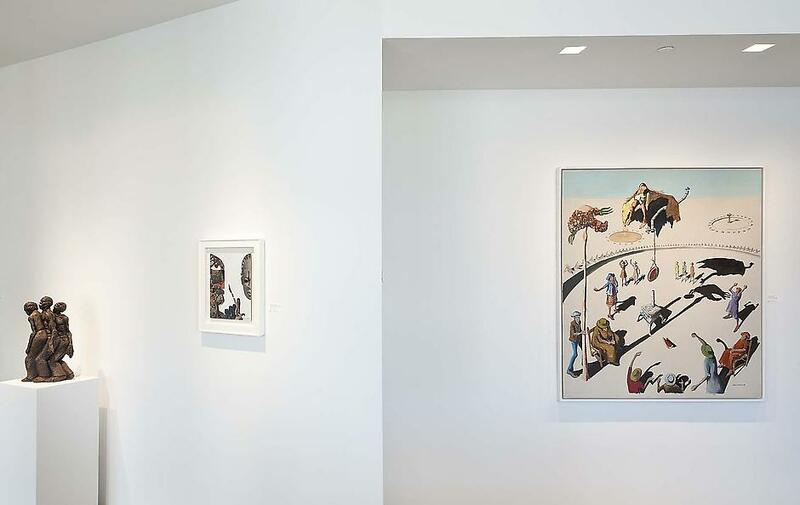 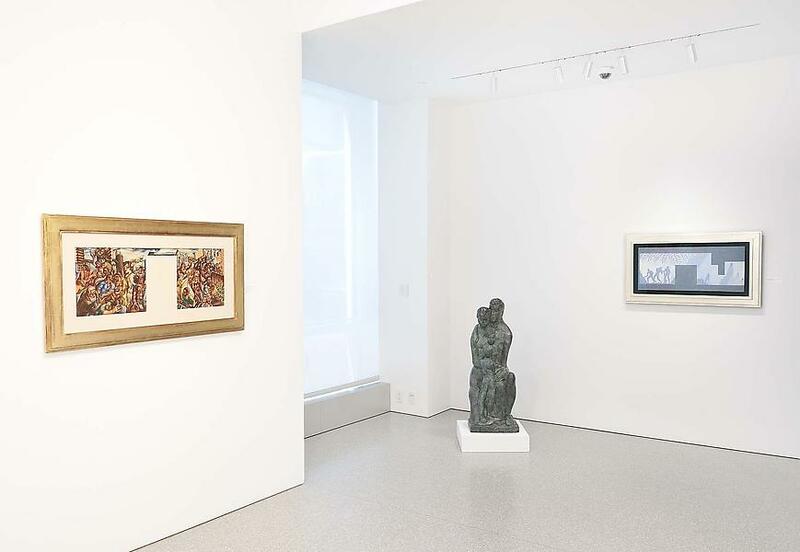 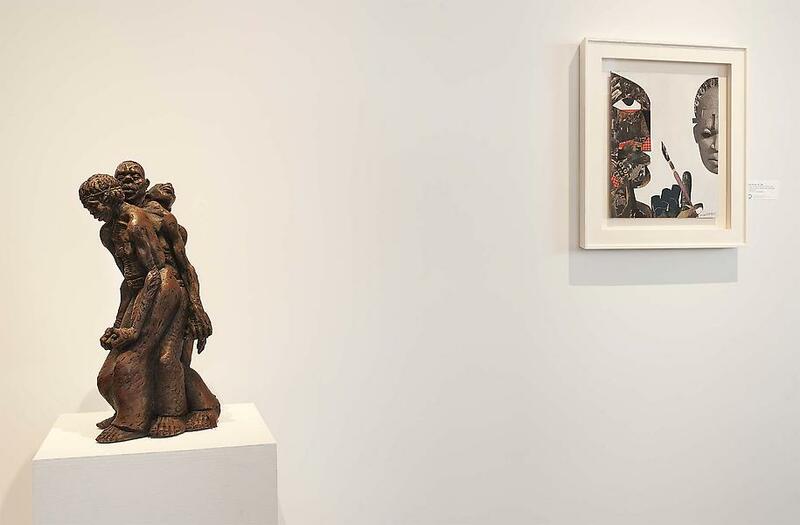 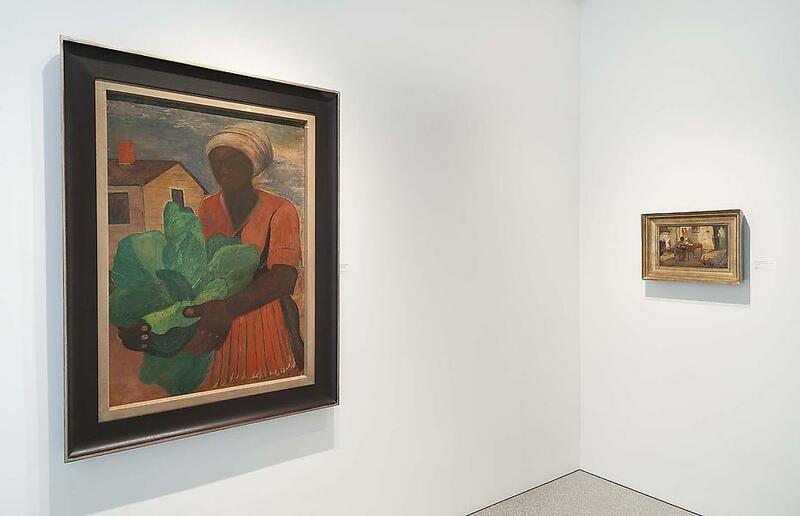 Beyond the Spectrum: Abstraction in African American Art, 1950-1975 was on view January 9 to March 8, 2014.